Automotive repairs can certainly work up a sweat, whether it’s simple tyre changes, engine and floor repairs, or removing an entire transmission or other heavy part for maintenance. Not only is it heavy duty work, it can also be claustrophobic and even dangerous without the correct tools to keep vehicles and parts elevated and stable at all times. Get the peace of mind you need with a professional transmission jack from the auto-experts at MSW Motors. A transmission jack is a necessary tool for mechanics, auto-traders, and professionals in the agricultural and automotive industries. Even a home car-enthusiast can make good use of a sturdy transmission jack for basic repairs, as well as saving hundreds on expensive mechanics’ fees. To raise vehicles to make access for tyre changes and repairs, or for the removal of heavy parts, a transmission jack is your dedicated solution! In our range of lifting devices, you find jacks in a variety of sizes and capacities. They are all convenient to pack away, helping you make the most of your garage-space. Our low-profile transmission jack is available in 500 and 1000kg listing capacities. Our cheapest transmission jack is can lift up to 500kg in weight – for instance, vehicles such as cars and small vans - and is ideal for maintenance tasks requiring a rise of up to 180cm off the ground, giving you ample space to work. The height and angle of the support is can be adjusted flexibly using the hand-lever, saving you energy on cumbersome tasks. The low centre of gravity and broad stable design make our models a sturdy choice. For maximum safety, the device is fitted with a locking bar, so you can be assured that your vehicle is securely fixed while you work. Easily slide your wheeled transmission jack into place and secure with the robust parking break. The efficient combination of hydraulic lever and air valve, mean that minimal physical excursion is needed to raise and lower your transmission jack. For removing and transporting heavy gearboxes and other parts, our most professional transmission jack is ideal, especially if you are working with a full-sized lift. With its telescopic rod, adjustable up to 180cm, you have significant space to safely remove heavy parts during maintenance work. 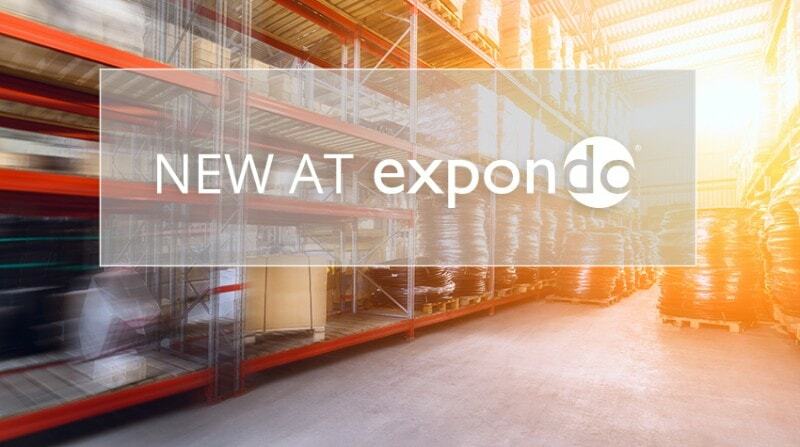 At Expondo, we are proud to consider not only the worker but also the workspace when we select our products. That’s why we feature countless space-saving and safety-enhancing products in our categories, from our vast range of catering equipment to our selection of industrial supplies. Equipping your garage is as important as any other workspace – it must be safe, efficient and ultimately help you deliver great results. In our range of garage supplies, you’ll find plenty more ingenious craft supplies to help you build a happy and growing customer-base. From lifting devices and winches, to our transmission jack unit and various sizes and style of motorised garage doors, we’ve got you covered. In our range of lifting equipment, you’ll a range of incredible sturdy lift tables, ideas for repairing and customizing all sizes of motorbikes from small off-road bikes and scooters, to full-sized hogs – even four-wheel models. For engine repairs and the removal of other heavy vehicle or agricultural parts, our powerful engine stand is the only choice, with an impressive load-bearing of up to 900kg. And for a more flexible lifting solution in the garage, factory or at home, our adjustable lifting magnets offer you the freedom and mobility to lift heavy, awkward objects, without elaborate chains or hooks, or even electricity. So, whether you’re simply investing in a transmission jack today or planning to revamp your entire garage, you’ve come to the right place! Automotive repairs can certainly work up a sweat, whether it’s simple tyre changes, engine and floor repairs, or removing an entire transmission or other heavy part for maintenance. Not only is it heavy duty work, it can also be claustrophobic and even dangerous without the correct tools to keep vehicles and parts elevated and stable at all times. Get the peace of mind you need with a professional transmission jack from the auto-experts at MSW Motors.